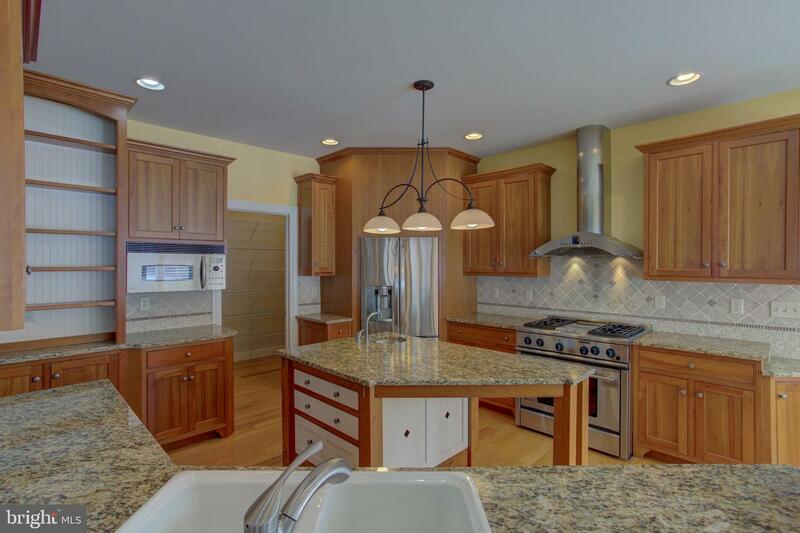 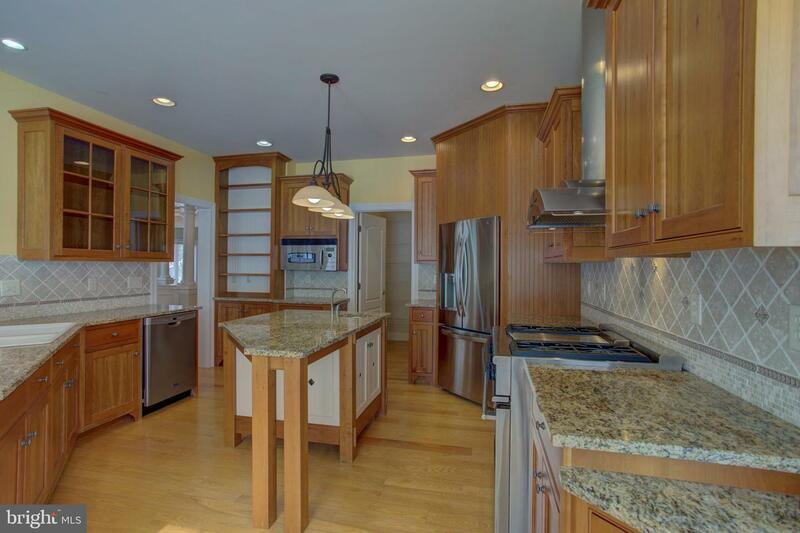 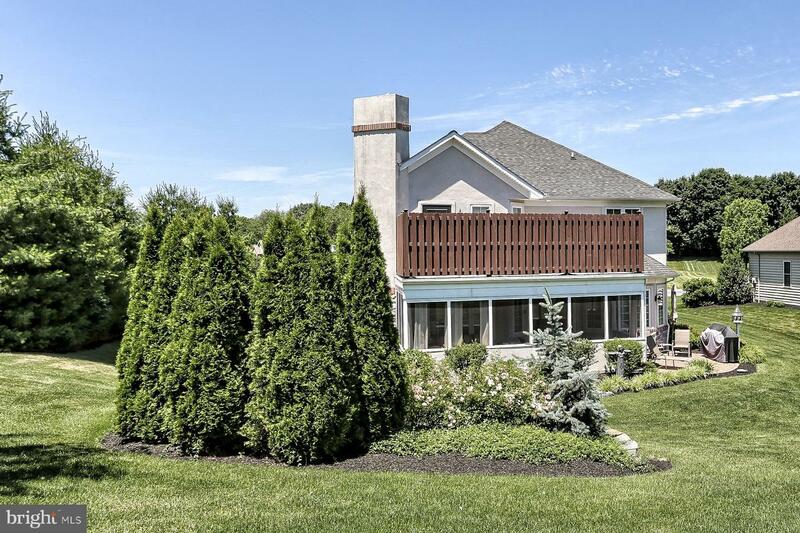 Located in Colony Chase this Woodstown Constructed home hosts 4 bedrooms, 3.5 baths, and boasts 3,360 Sq Ft. on nearly half an acre. 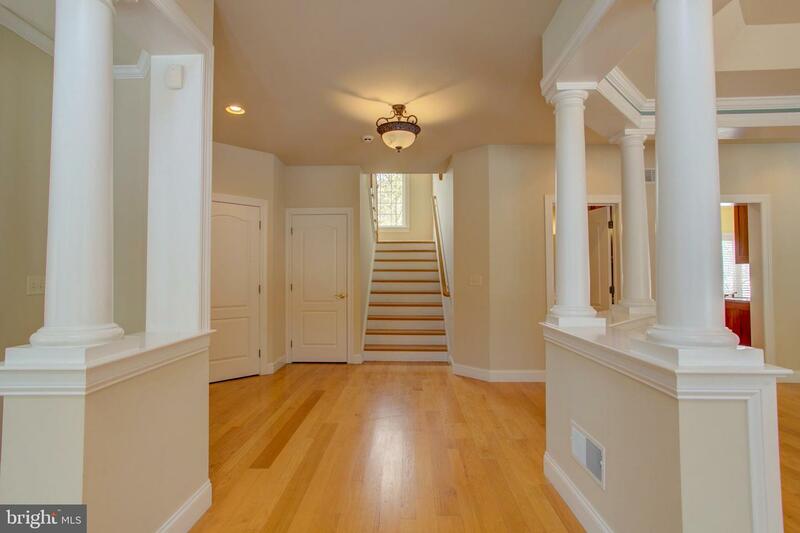 Woodstown Construction is known for high quality craftsmanship and fine finishing that is not found in most construction today. 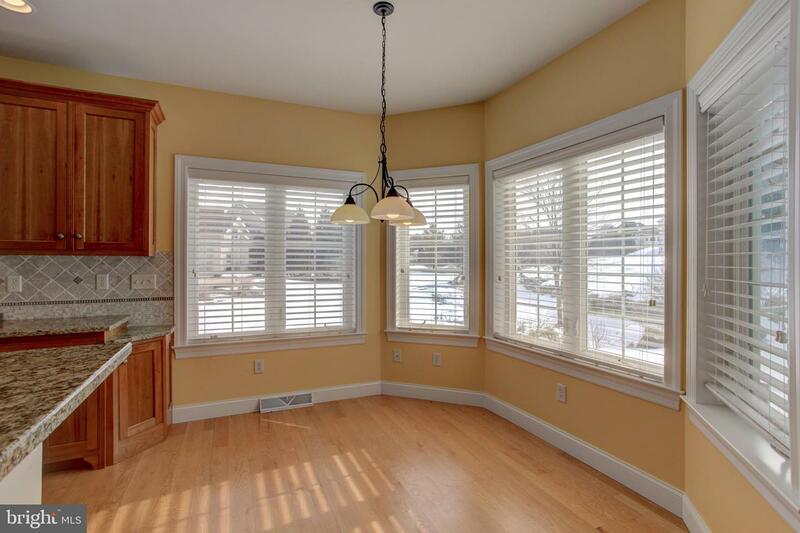 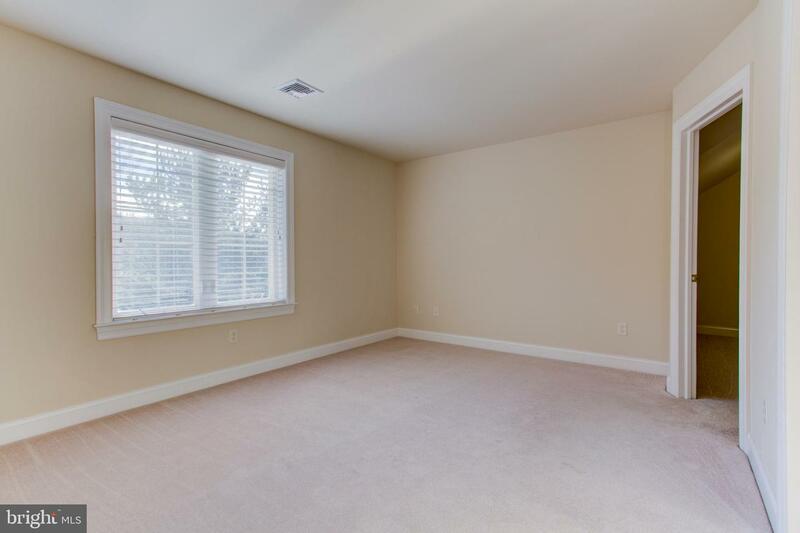 The property boasts hardwood floors that are easy to care for, quality carpeting, and low maintenance that are all a part of this delightful home. 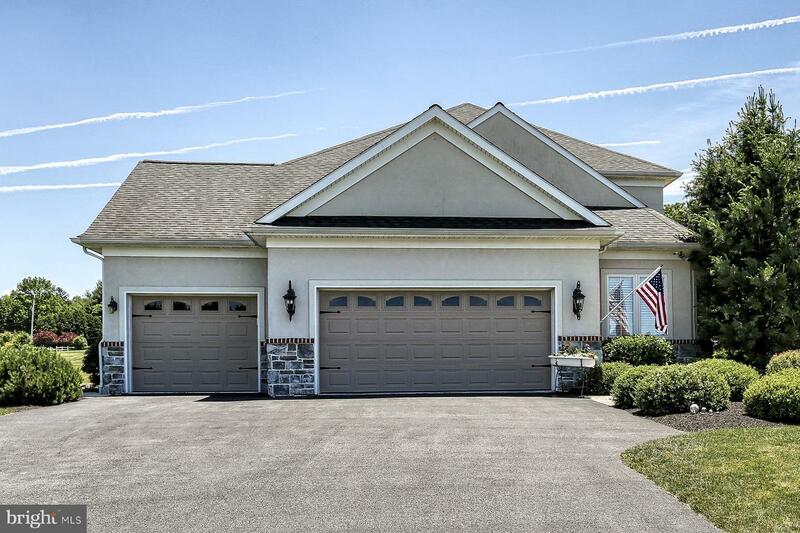 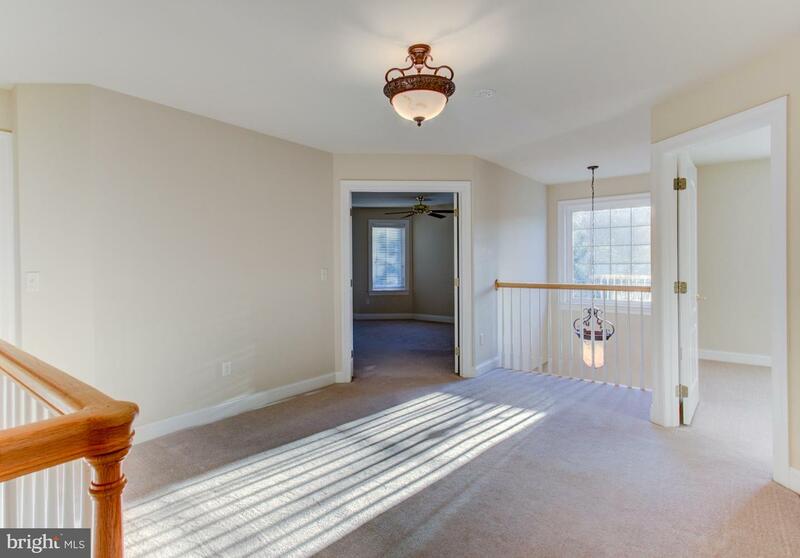 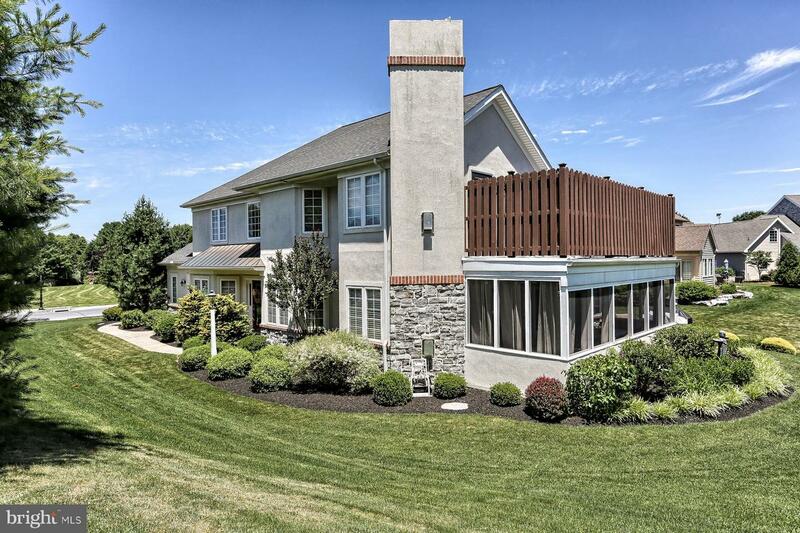 Location of this home allows quick access to all Lancaster County has to offer including Lititz, Downtown Lancaster, and the Shops at Belmont. 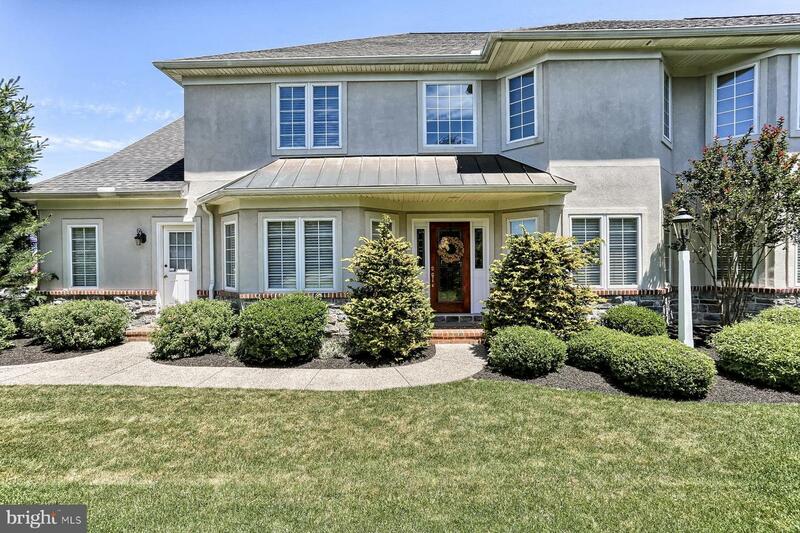 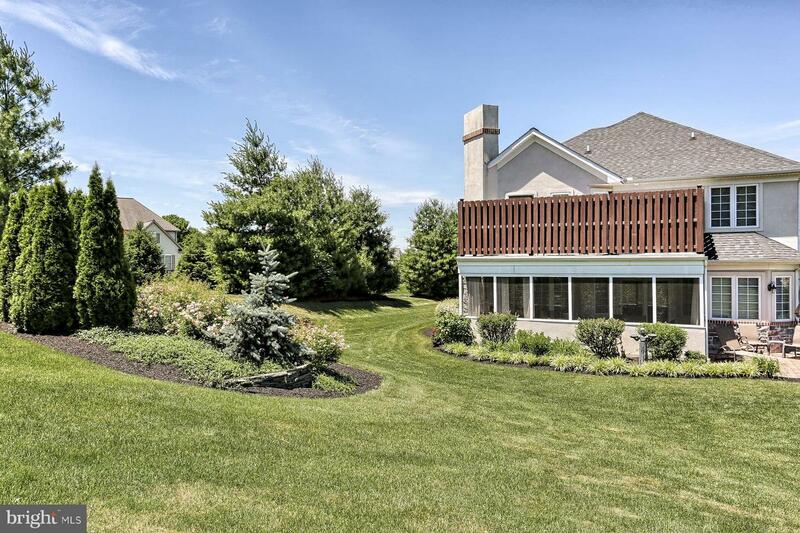 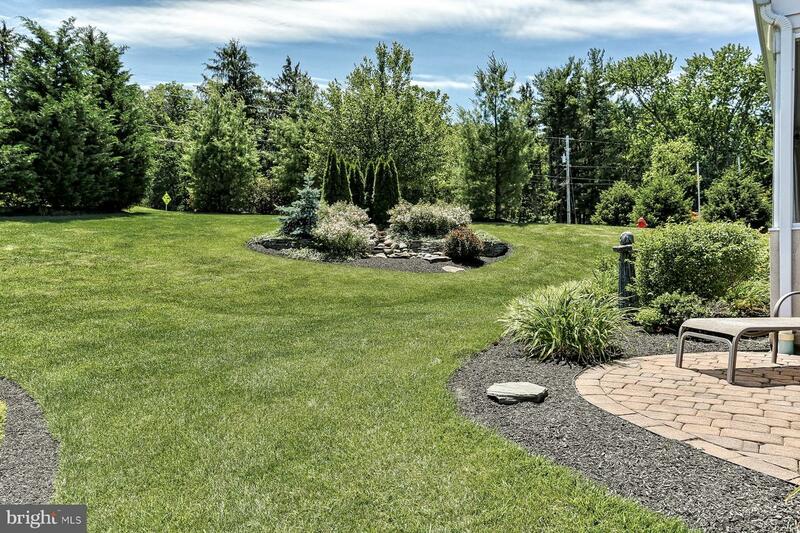 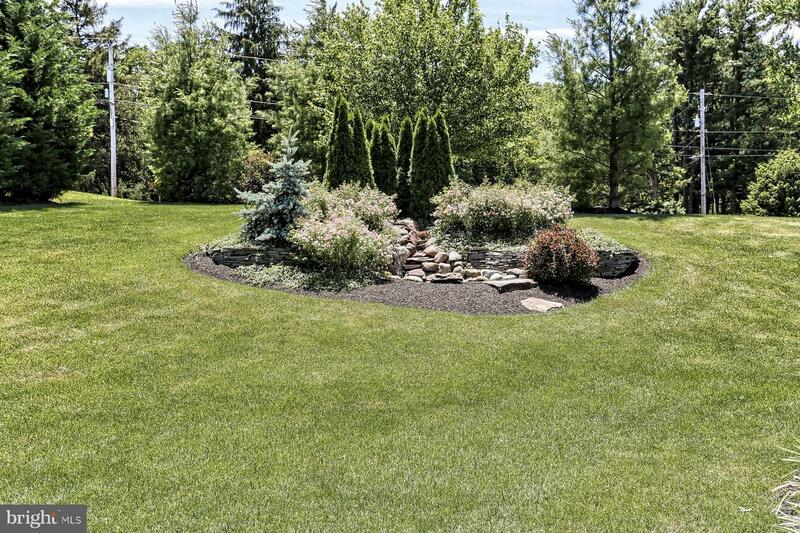 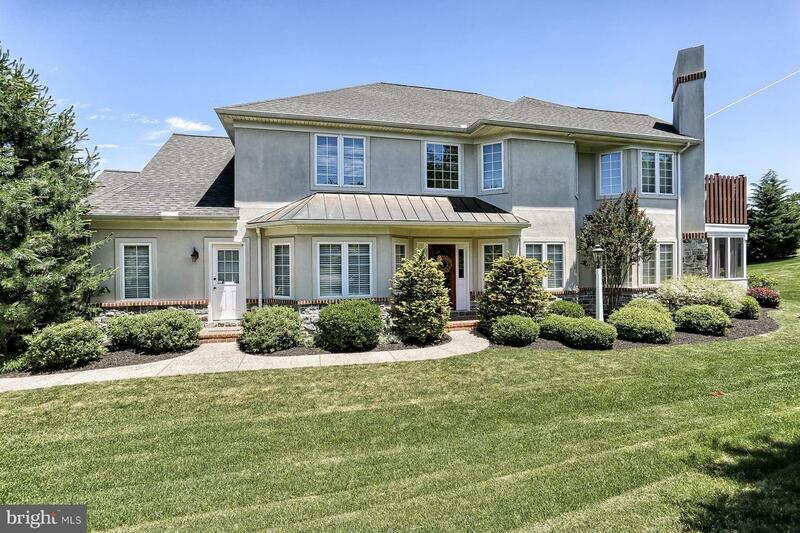 This Manheim Township gem has a spectacular backyard with pristine landscaping, a pond, and a waterfall that will relieve the stress of any day. 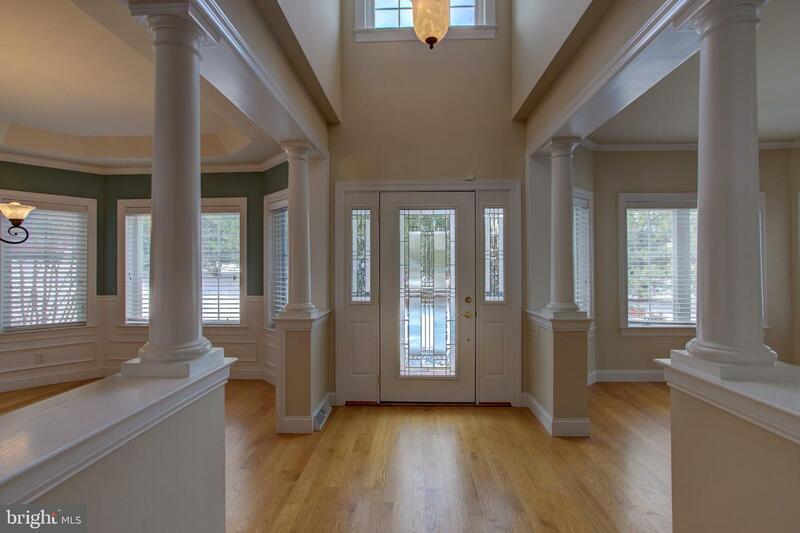 The water features are situated just outside the large screened-in porch and is visible from multiple areas throughout the home. 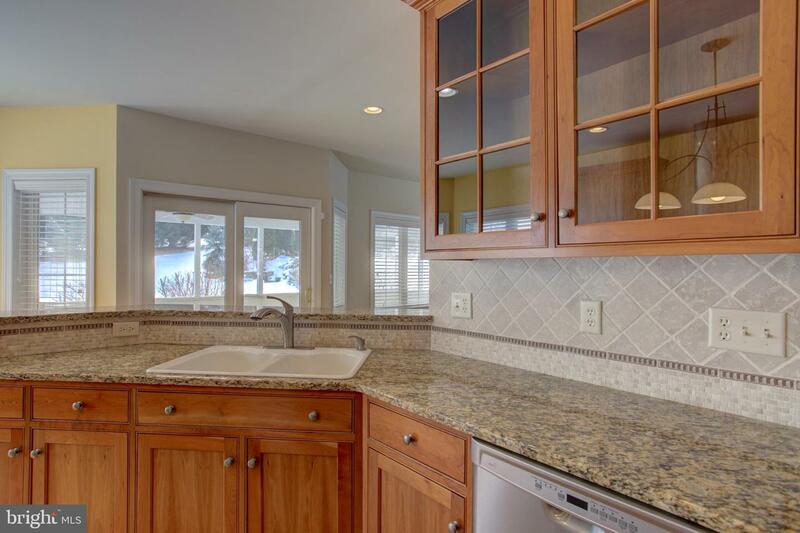 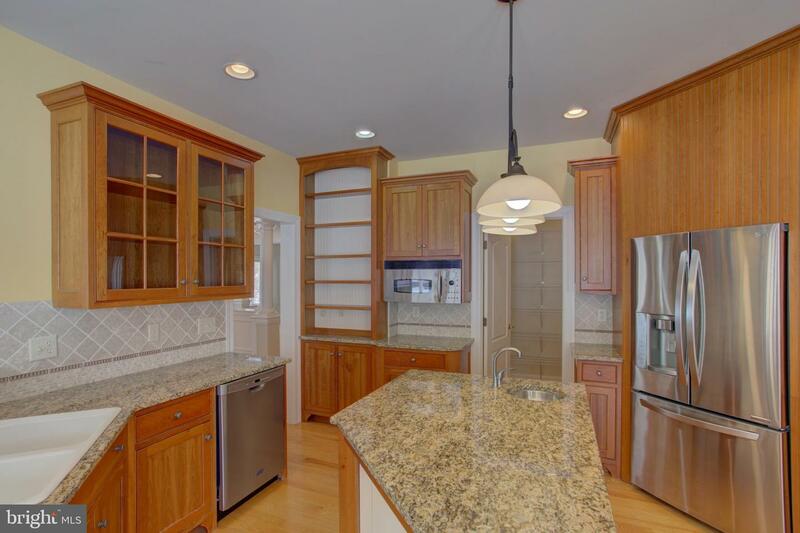 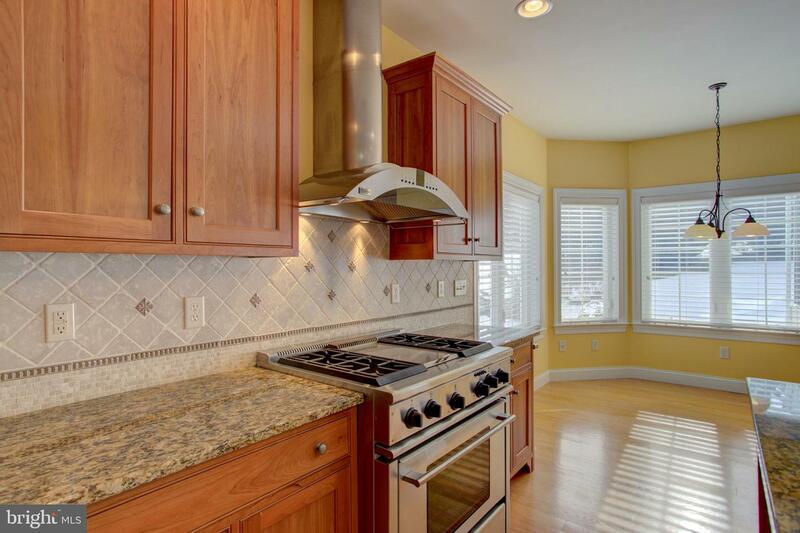 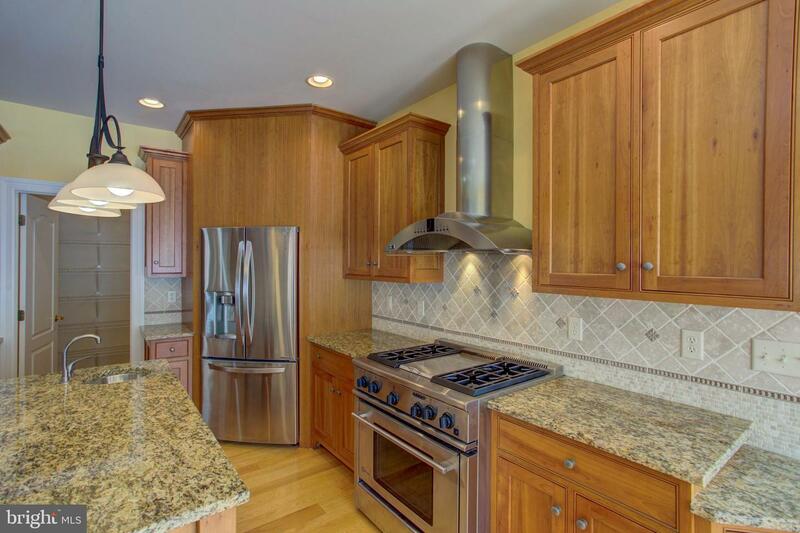 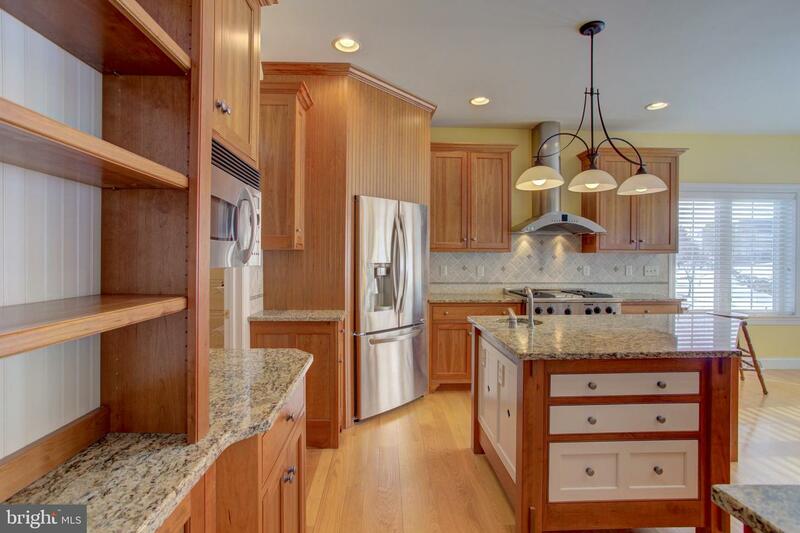 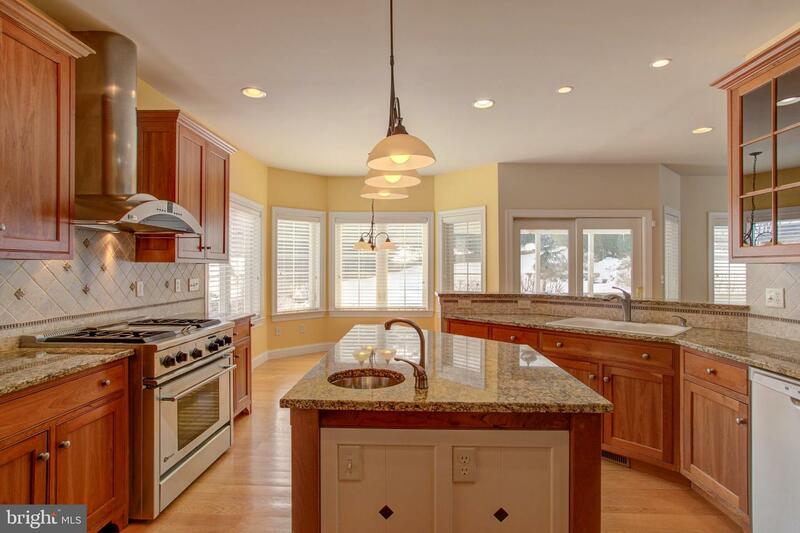 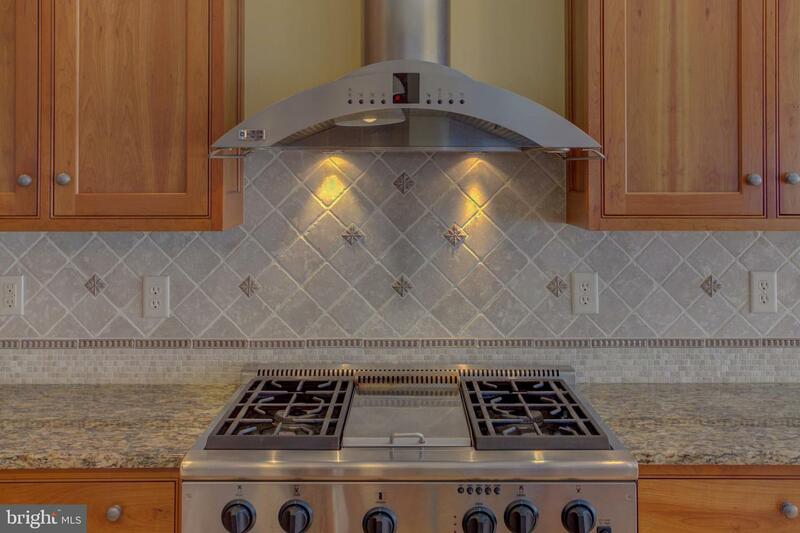 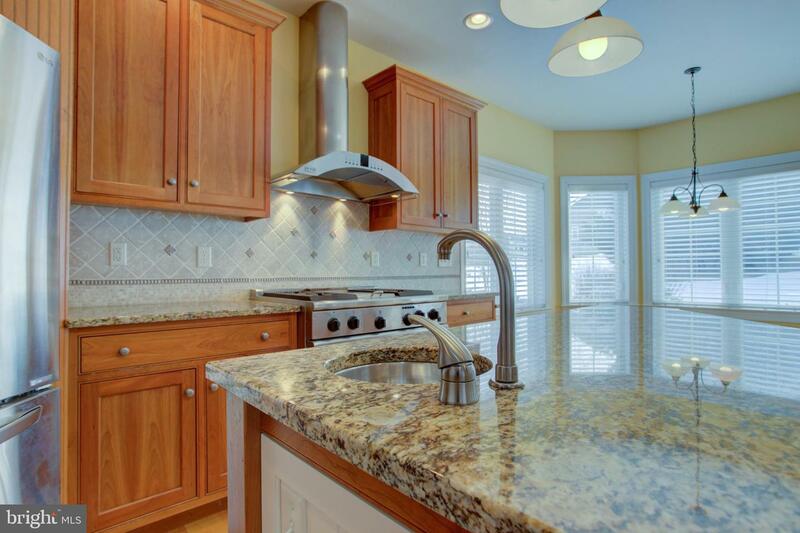 The gourmet kitchen boasts an oversized island with prep sink, disposal, gas stove, and a high tech microwave (not situated over the stove), a huge walk-in pantry, beautiful granite countertops, and hand laid tile backsplash. 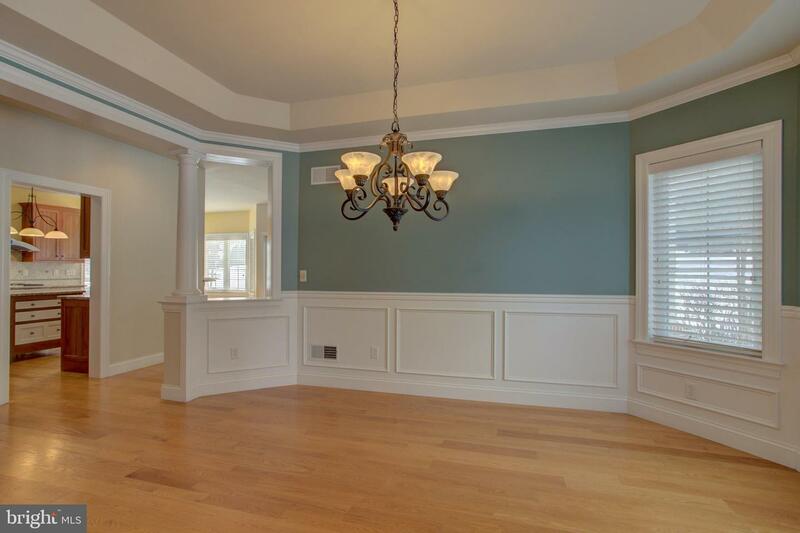 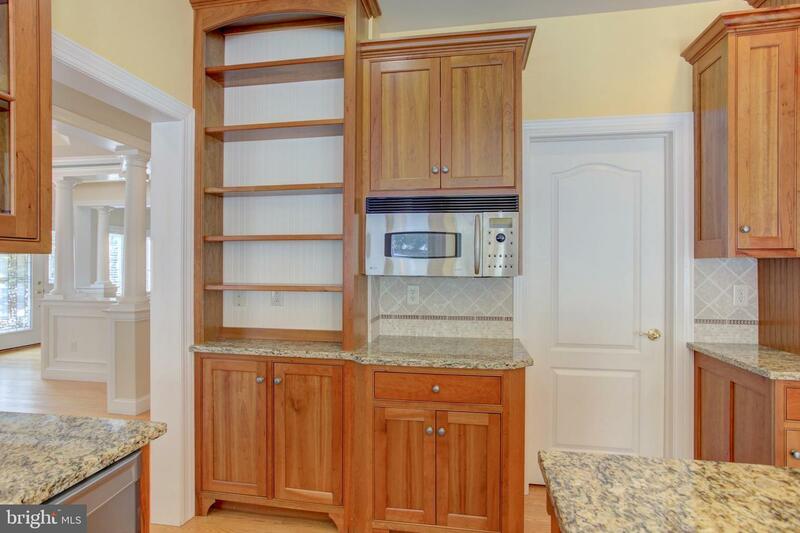 As well as Horizon custom cabinets, a breakfast bar, and a breakfast area that overlooks the yard and the Crepe Myrtles is a delightful place to have a meal. 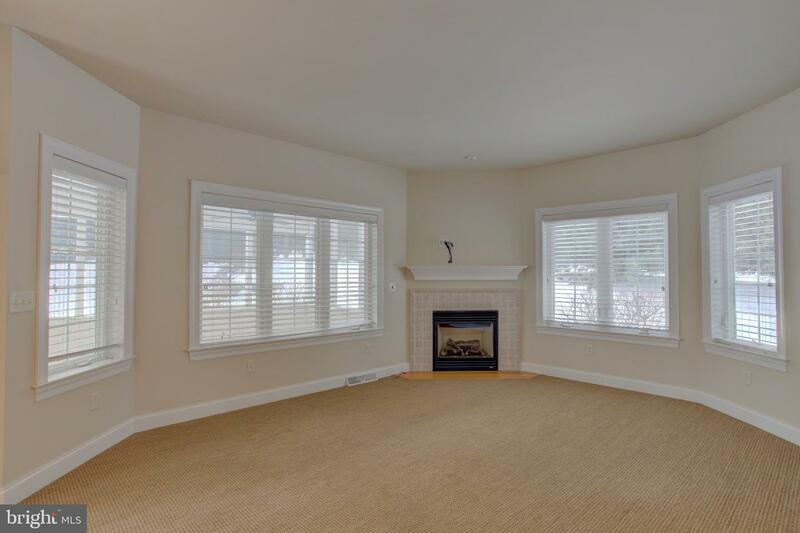 A Great room with a gas fireplace is just off the kitchen and completing the first floor is a cozy sitting room with a gas fireplace and an office with a separate entrance. 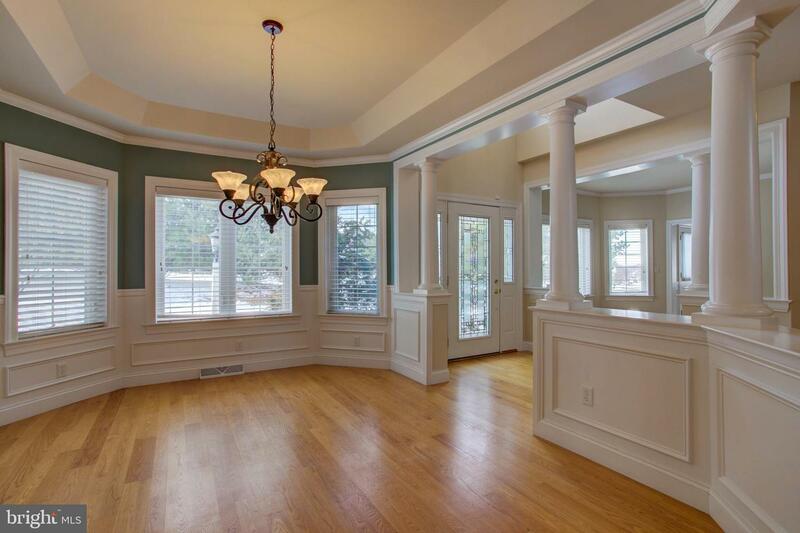 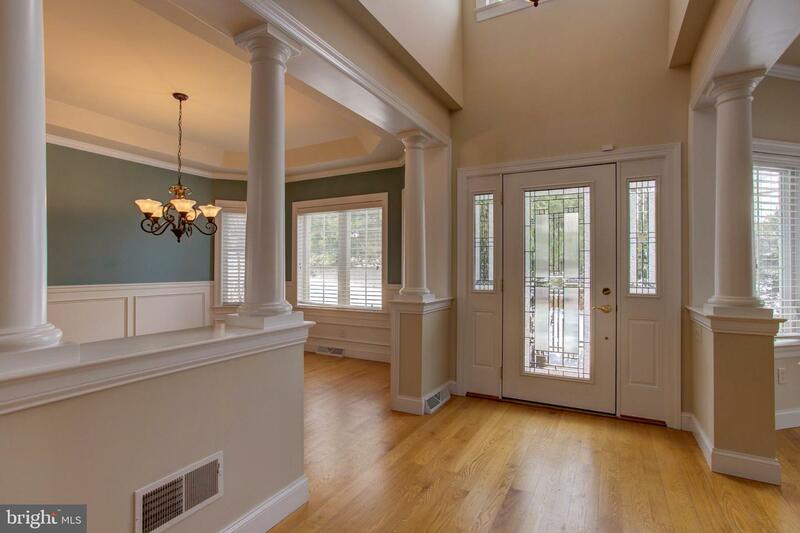 For more formal occasions the dining room is surrounded by large white columns, a tray ceiling, and crown molding. 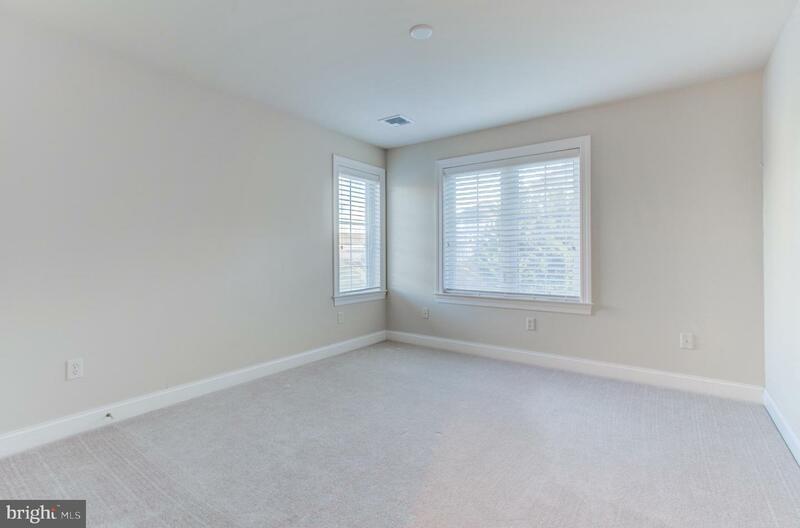 On the upper level is a large landing that could be used as a bonus area, two bedrooms with a Jack & Jill bathroom, finished tile and two walk in closets. 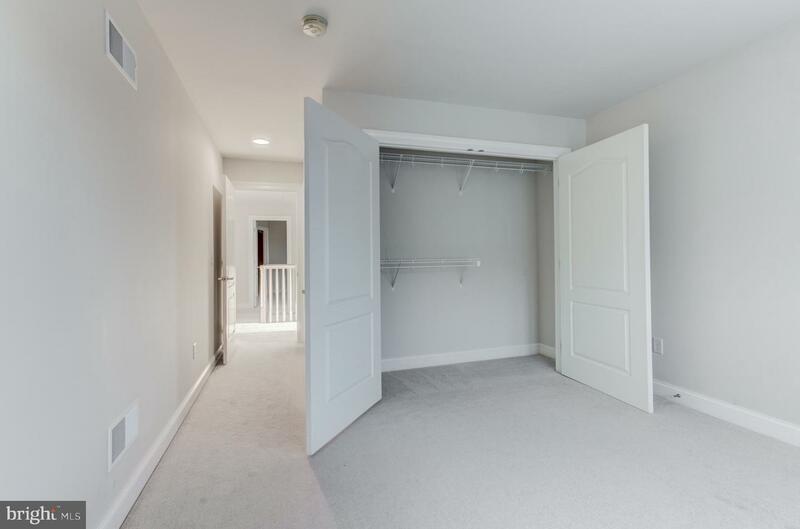 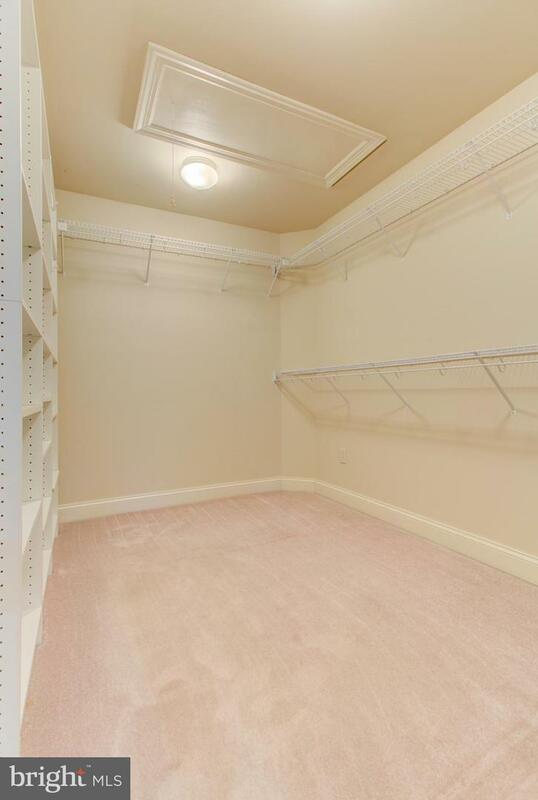 The third bedroom also has its own bathroom and large closet. 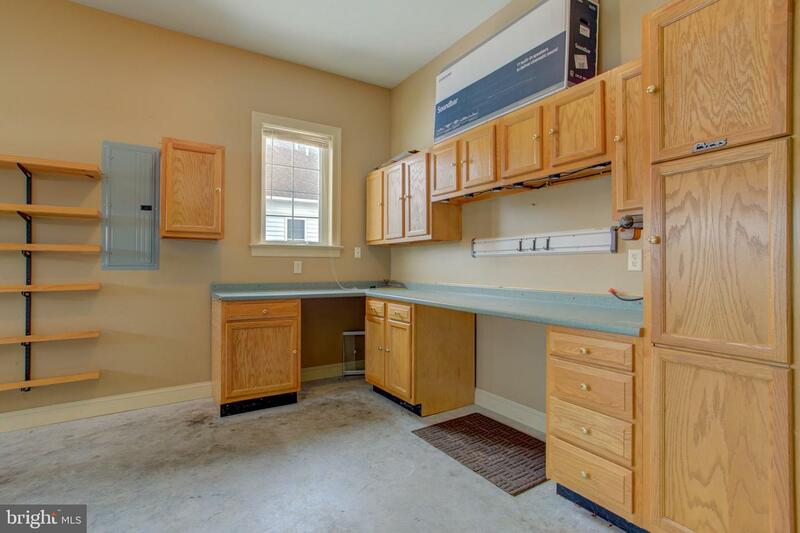 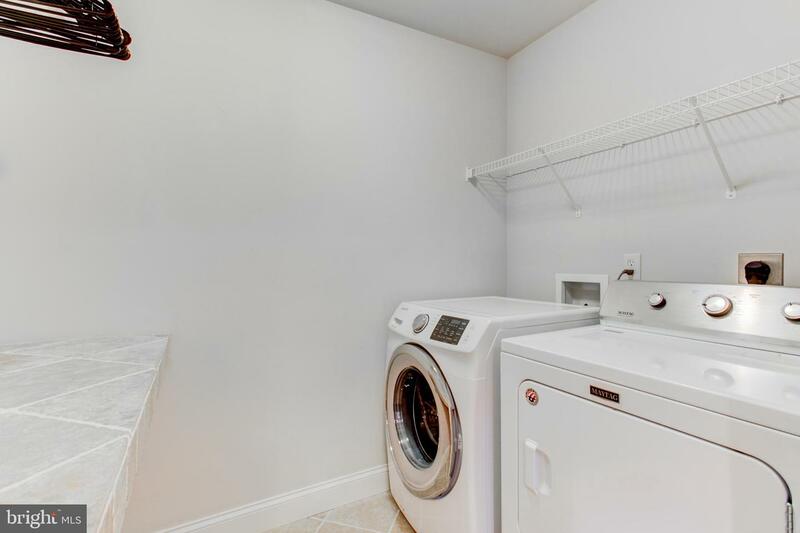 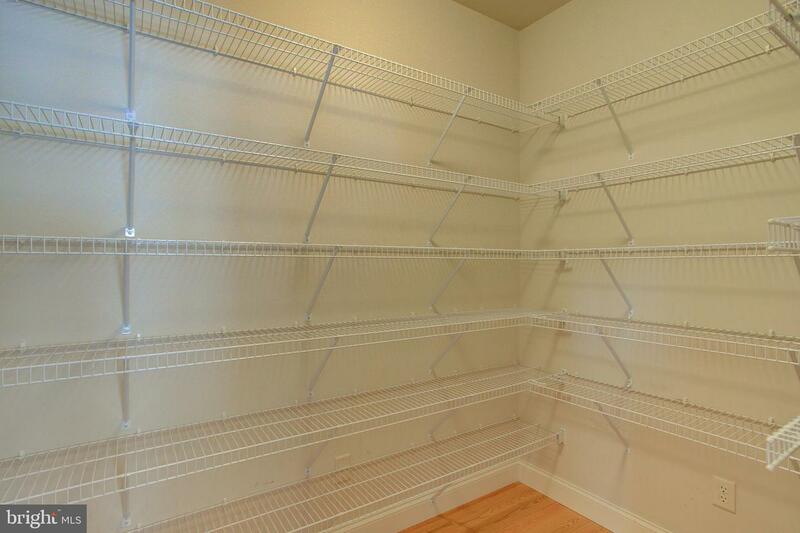 The large laundry room has shelves for storage, a hanging rack and a tiled area to fold cloths, and is conveniently located on the second floor. 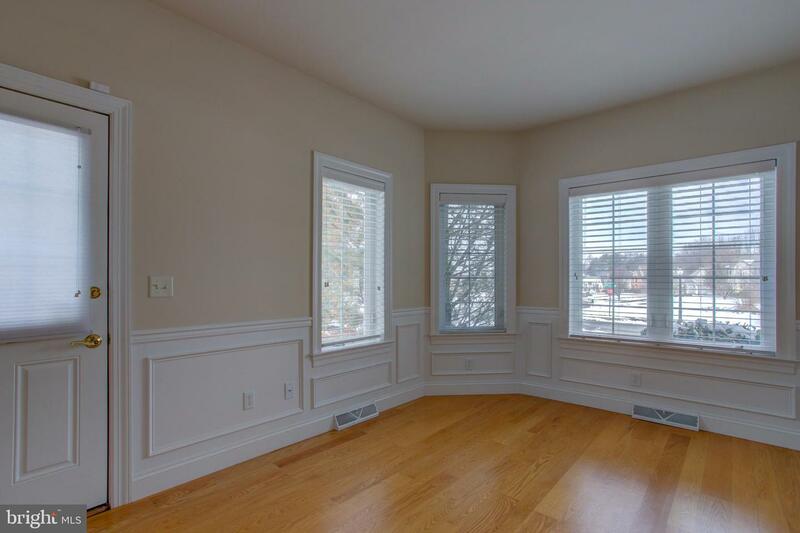 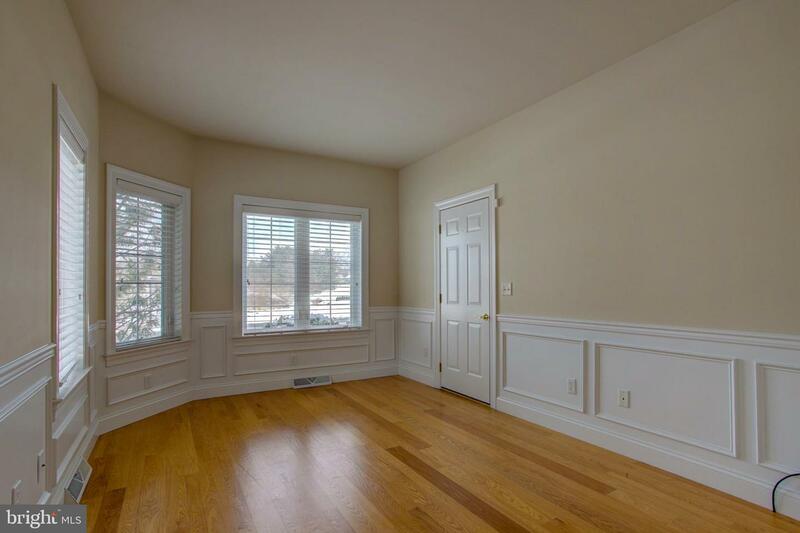 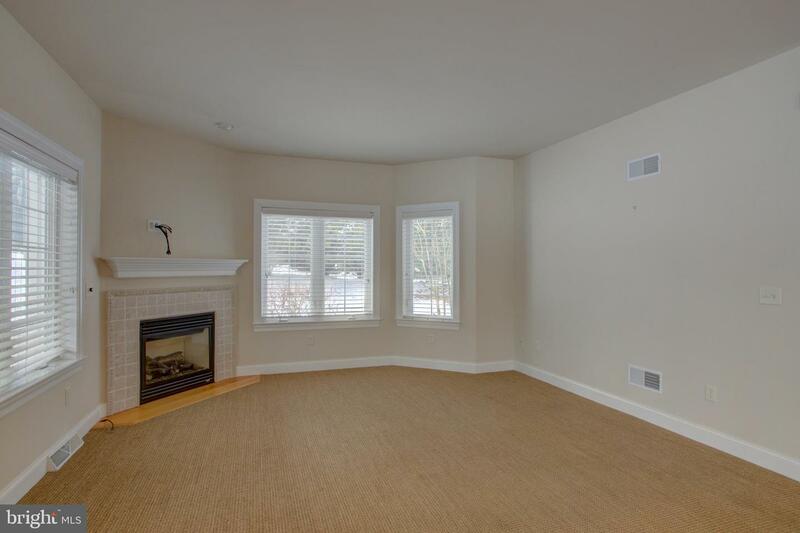 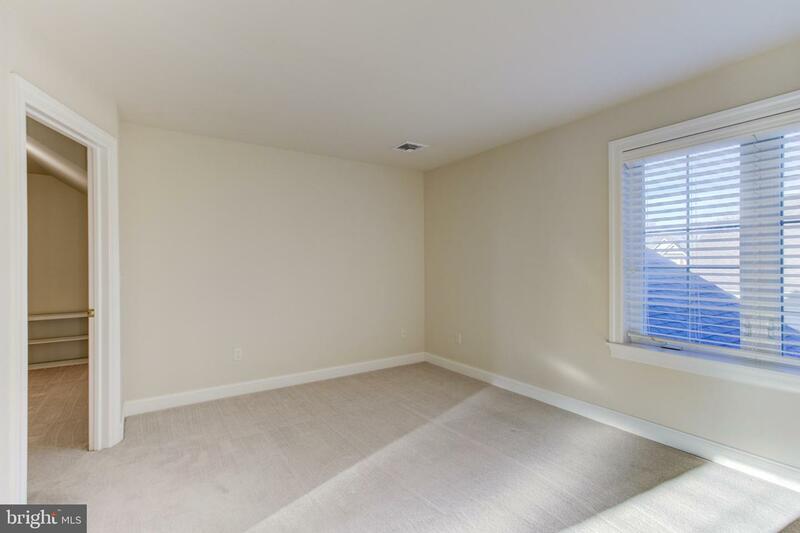 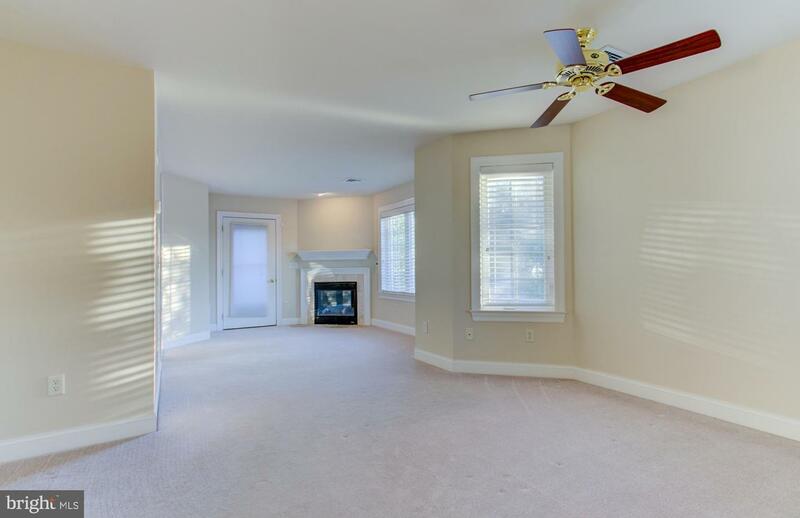 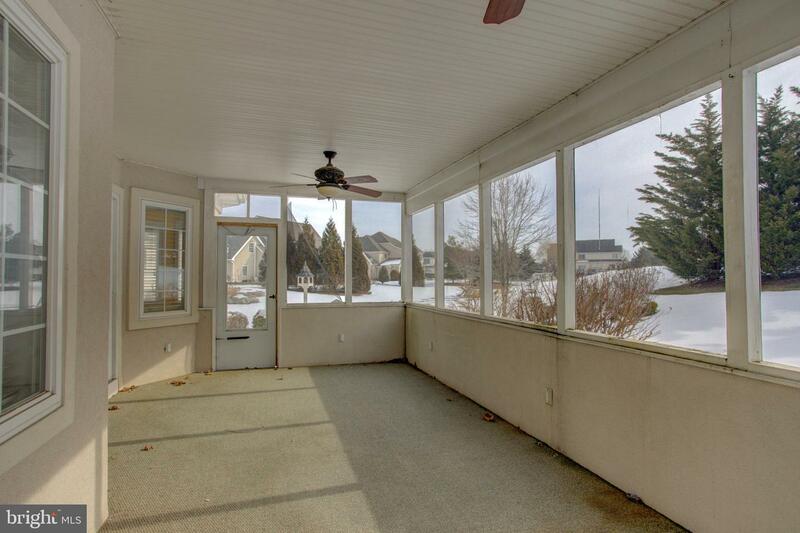 The owner's suite has a sitting room, a gas fireplace, and a sun porch which is the same size as the screened-in porch. 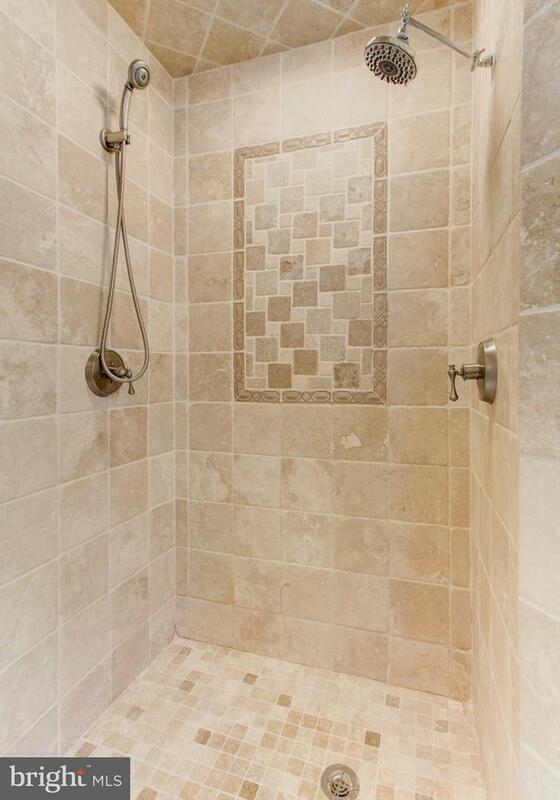 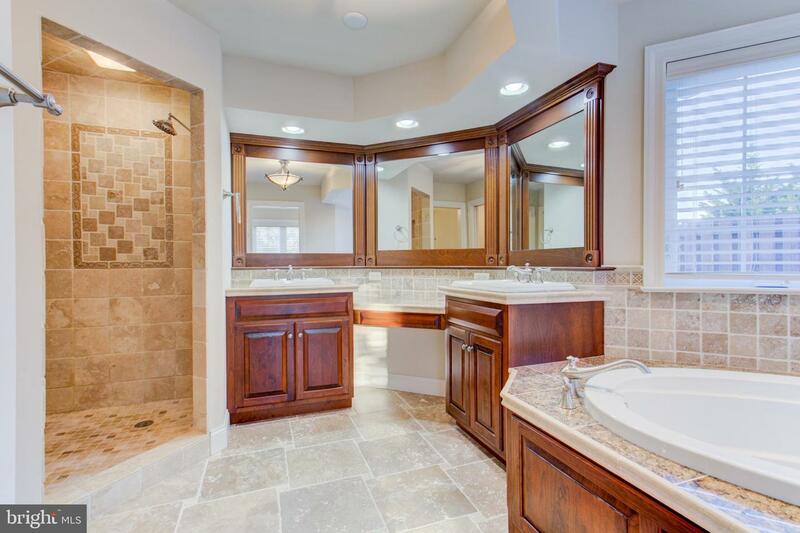 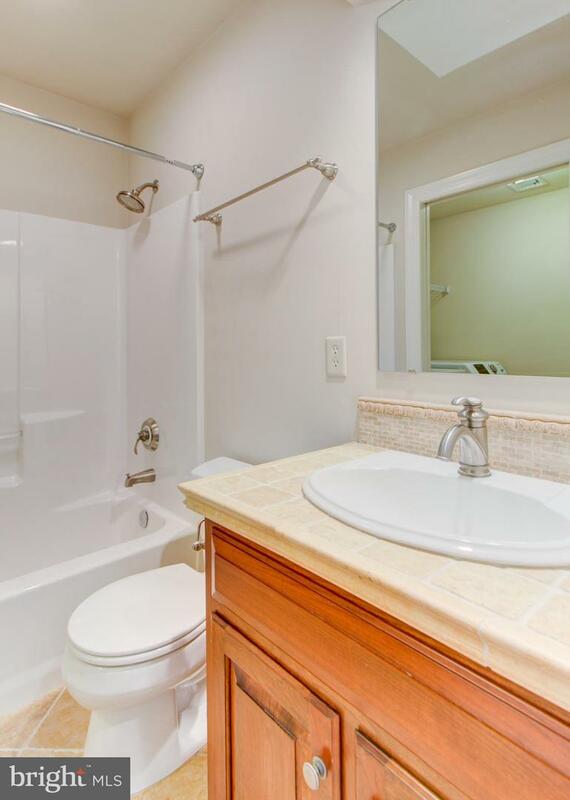 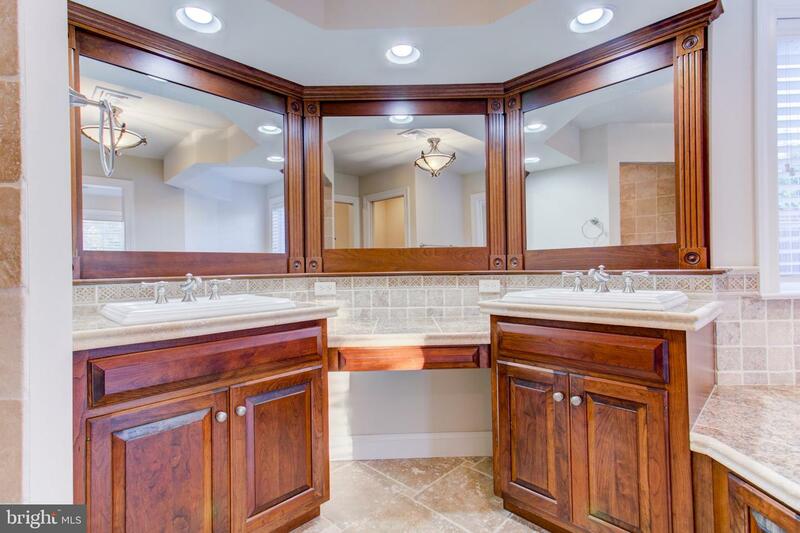 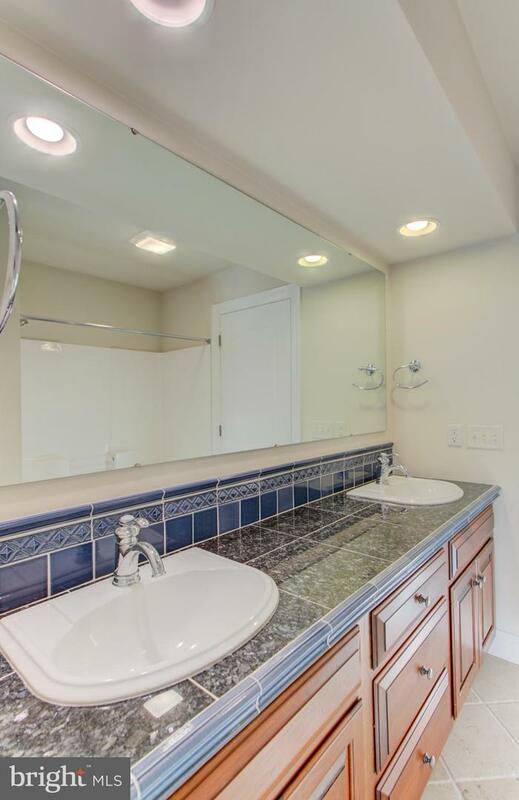 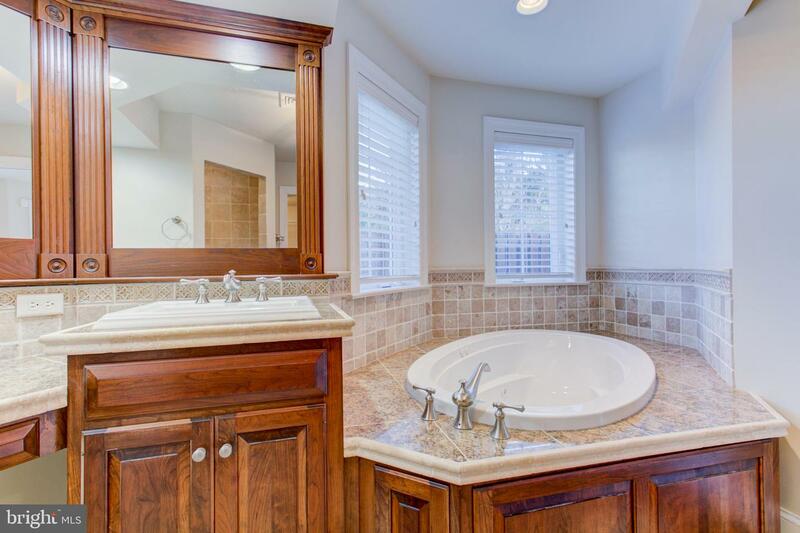 The owners private bath is finished in tile, has a spacious walk-in tile shower, jetted tub, dual tile vanities also has a oversized walk-in closet with built-in shelves. 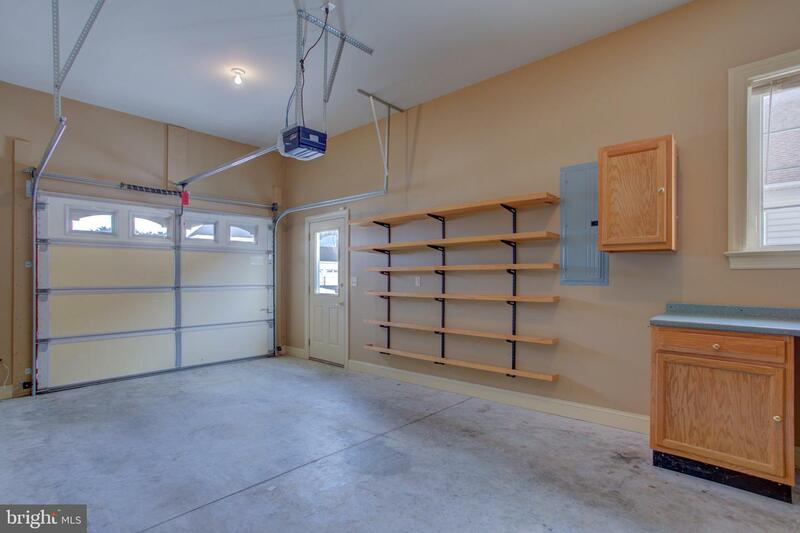 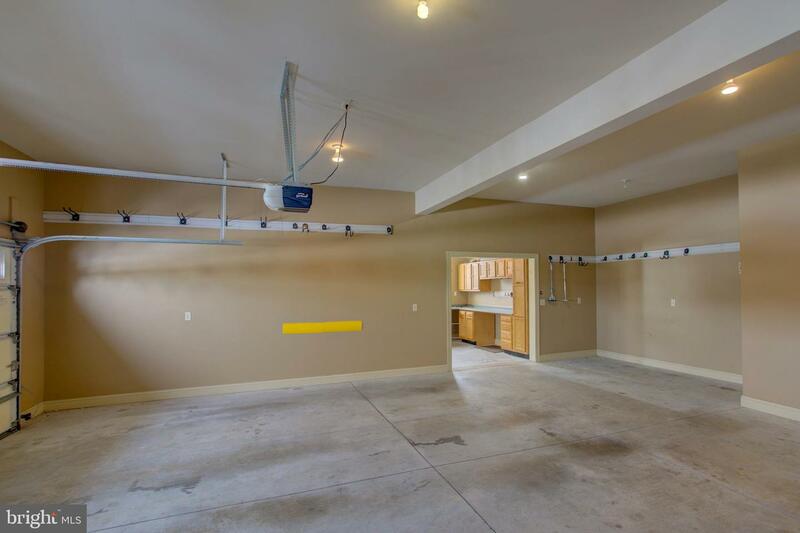 The oversized 3-car garage also has a built-in workshop as part of the 3rd garage.